A visit to the Cape of Good Hope, the proud south-western tip of our vast continent, is an absolute must. For a feeling of pleasant isolation, and getting away from it all, this is the place for a half-day meander. 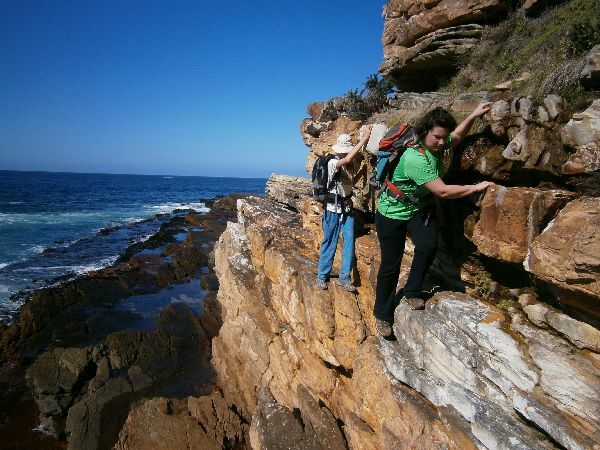 Falling within the Table Mountain National Park, this area is a veritable cornucopia of fynbos, wildlife and sea life offering trails following the dramatic coastlines and knife-edge cliffs. A chat with Mike will set you up on an outing to remember, perfectly suited to you.